Now suppose I wanted to plant a fig tree -- would I go searching for lemon seeds? Of course not! And even if I planted a fig tree next to a lemon tree, it would still only produce figs, no matter how close it was planted to the lemon tree. 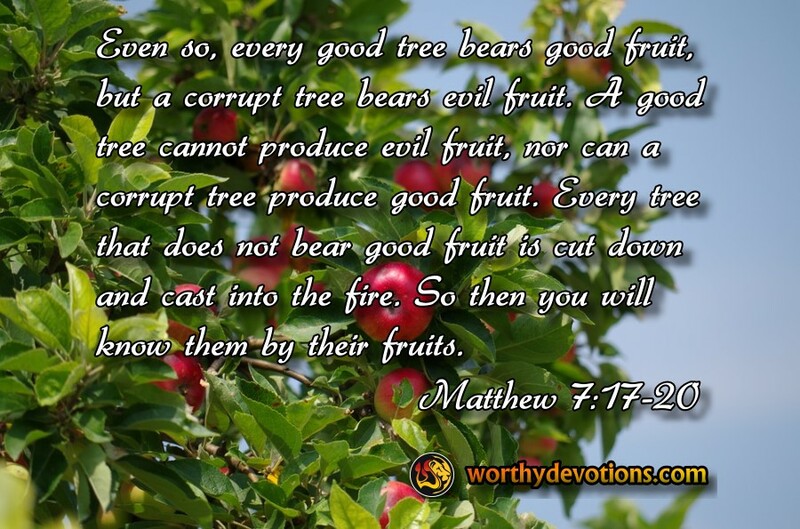 So in our lives, though we may be surrounded with sourness, even planted in a "lemon grove", we are "fig trees" -- and the sweetness of our fruit will remain, because we were planted by the Lord Himself, to produce good fruit under all conditions. There is no question that if we are planted in Him the good fruit we bear will come forth in both good times and bad times. If life is overwhelming you, then it's time to reach down deep and draw nourishment from the Root of our lives -- Yeshua the Messiah. The sap of His Life will produce... MUCH! GOOD! FRUIT!...despite the lemons!